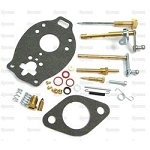 C547AV Years:1955-57 Complete Carburetor Repair Kit. 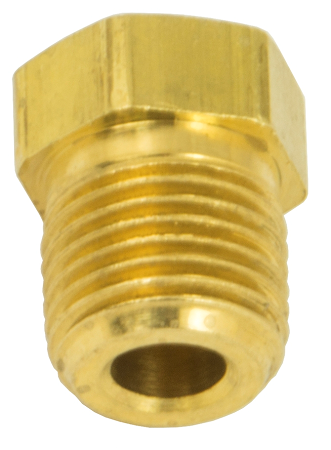 Fits Ford Tractors 800 & 900 With 172 CID Gas Engines. 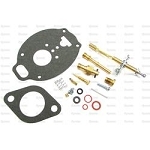 C547BV Years:1958-64 Complete Carburetor Repair Kit. 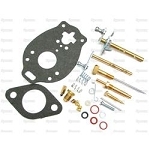 C547V Years:1953-57 Complete Carburetor Repair Kit. For Models From 1953 To 1957, With 134 CID Gas Engine.